I think what excites me most during Fit Day is watching someone have their “Eureka” moment. Something “clicks” when they find something they realize they may love- this may sound deeper than exercise needs to be, but magical moments switch on light bulbs in our brain that make us feel really good about ourselves, which is the most valuable gift exercise can give us. I witnessed a few of these moments at Inner Fire during two very different classes. 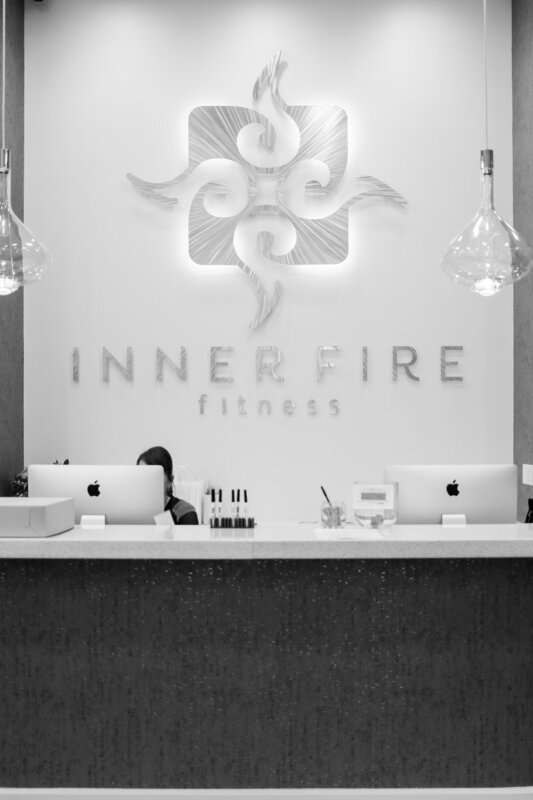 If you haven’t been downtown to Inner Fire Fitness in Cincinnati, grab your workout buddy and just do it! No matter what you choose or what appeals to you, you will walk away with a smile on your face. Prior to our firecracker of an ending, our tribe was treated to a beautiful Flot class taught by Amanda Bloomquist. 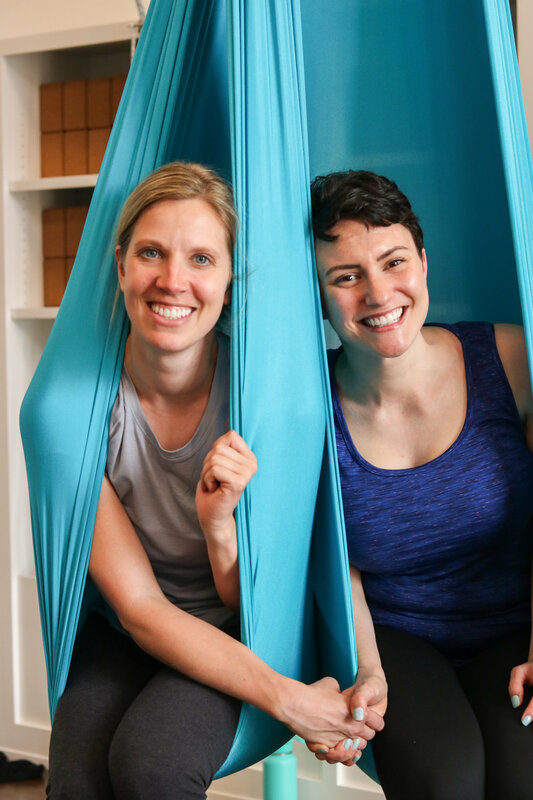 I was lucky enough to experience this class prior to Inner Fire’s opening at a fun Lululemon event, and it was even more rewarding to watch our tribe surprise themselves with what they could do with their bodies. Whether or not you’re going to be an aerial silk regular, you should hop in a class and find your “Inner Fire.” There was one particular statement from this class that will stay with me: “I don’t remember the last time I trusted myself like that.” Under confident, clear, but playful direction, Amanda takes her students for a ride to show them what they are made of. Each individual in that room did something they didn’t think they could do before. When is the last time we, as adults, can actually say that we’ve had the opportunity to prove that to ourselves? “Inner Fire was unlike anything I’ve ever seen or experienced. Its one of the most beautiful studios in Cincinnati. My jaw dropped when I walked in and the atmosphere was electrifying! Our instructors were out of this world. I especially loved the balance between the treadmill and body strength workout. 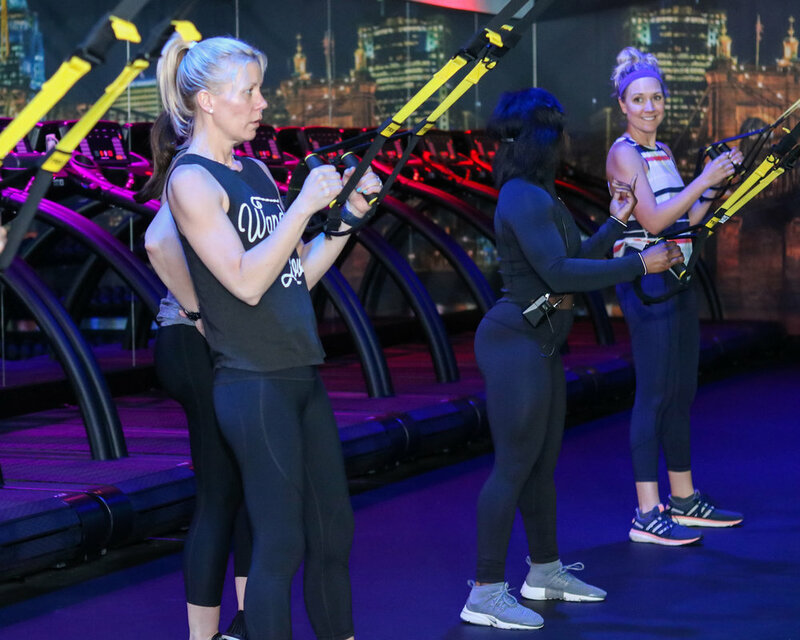 I’ve never felt more confident after leaving a workout class!” –Carolyn. In addition to Flot and Bootcamp, Inner Fire also offers In-Trinity and Yoga classes. They also have the most wonderful staff and we couldn't have hosted such a flawless event without them! I want to give a special thank you to Ashley and Amanda, and lastly, Sara Ratto-Miller, who graciously helped us take care of every detail! This team made our day one we will never forget!